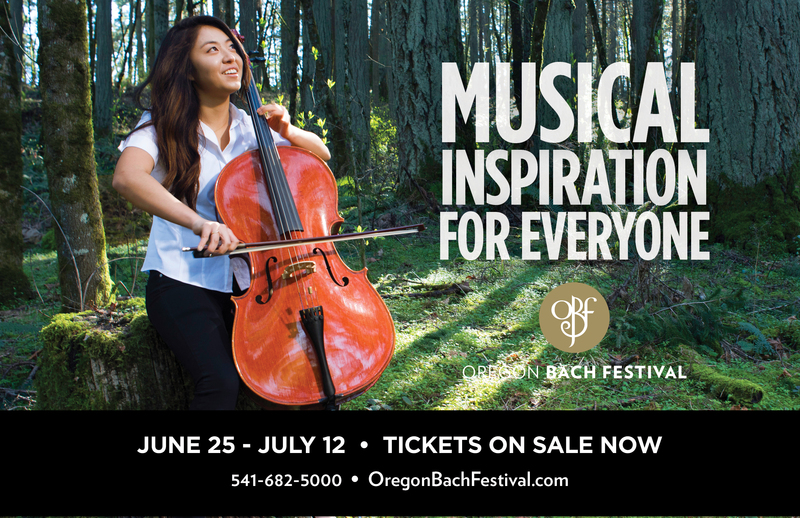 The world-renowned Oregon Bach Festival has presented the masterworks of J.S. 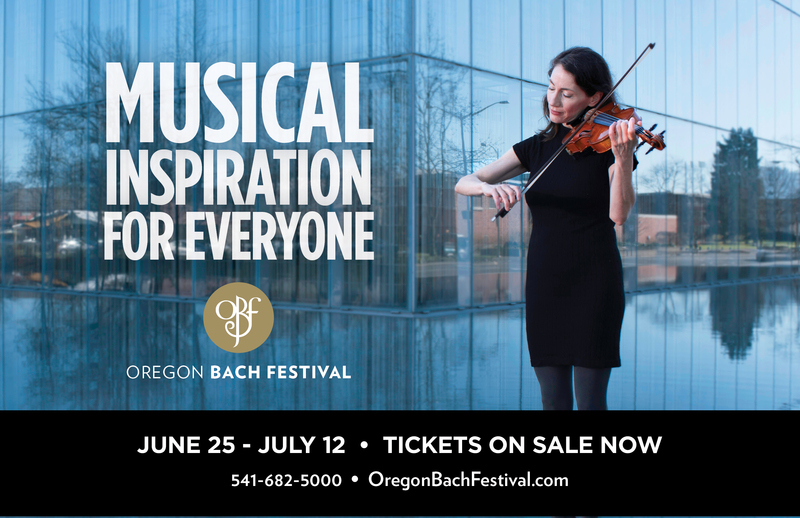 Bach, and composers inspired by his work, to audiences for nearly five decades. 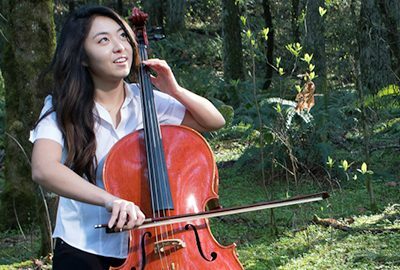 The festival is known for including internationally renowned guest artists such as Yo-Yo Ma, Midori, Pink Martini and Joshua Bell, and offers educational opportunities, children and family programing, and community events. 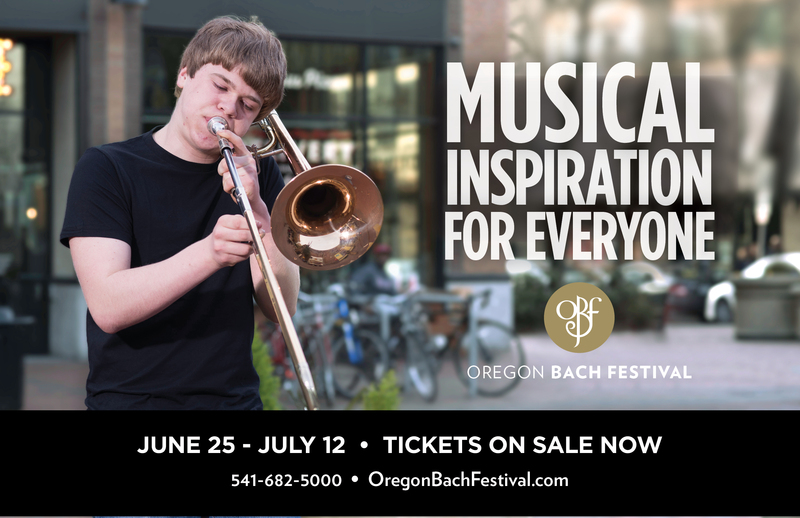 The retirement of the long-time music director, a “graying audience” and introduction of a new music director brought a time of transition for OBF. 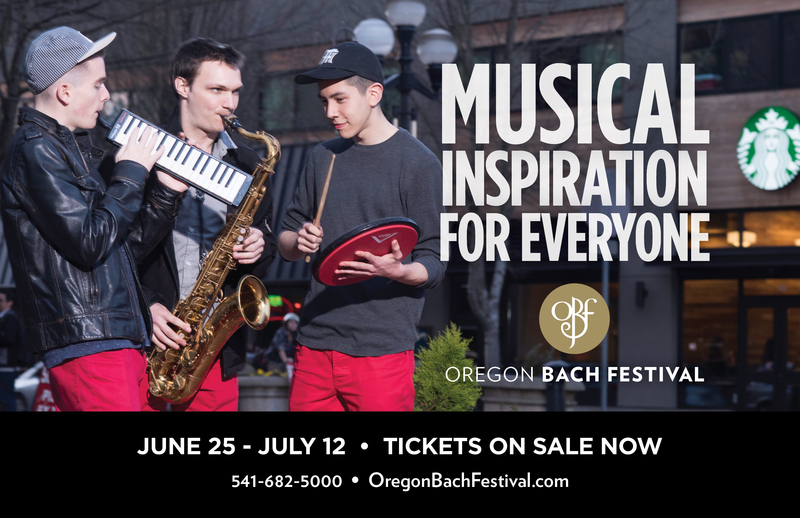 Asbury & Co.’s solution was a campaign to inspire and make the festival more accessible for people of all musical interests – from street performers to student musicians to polished professionals to first-time attendees. The campaign was fresh and people focused, with a bit of whimsy to engage.